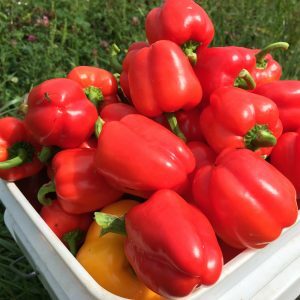 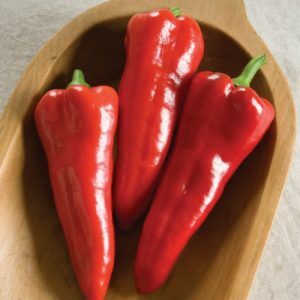 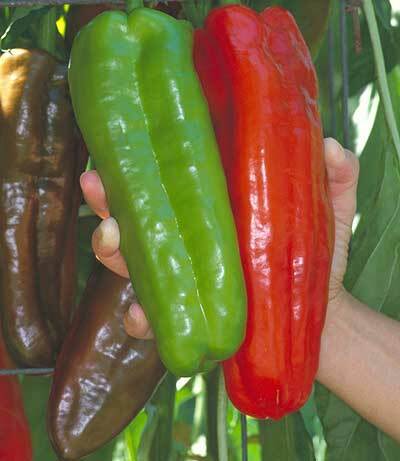 One of our favorite pepper varieties, Giant Marconi fruit start out green and ripen to big, sweet red peppers. 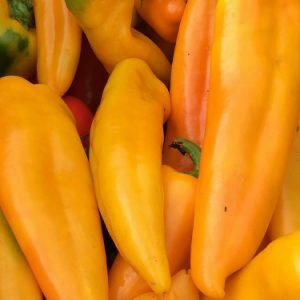 Flavor is outstanding. 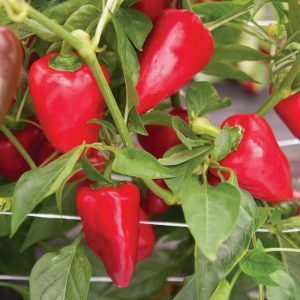 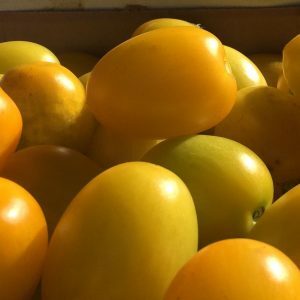 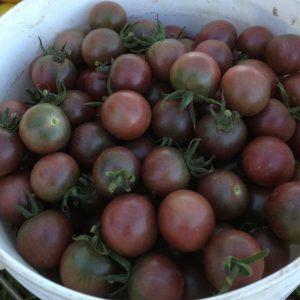 Prolific and dependable, this variety will bring you a good harvest of perfect fruit. 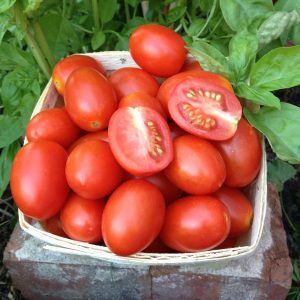 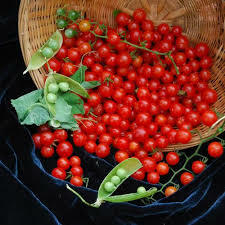 Our garden will always include this variety.